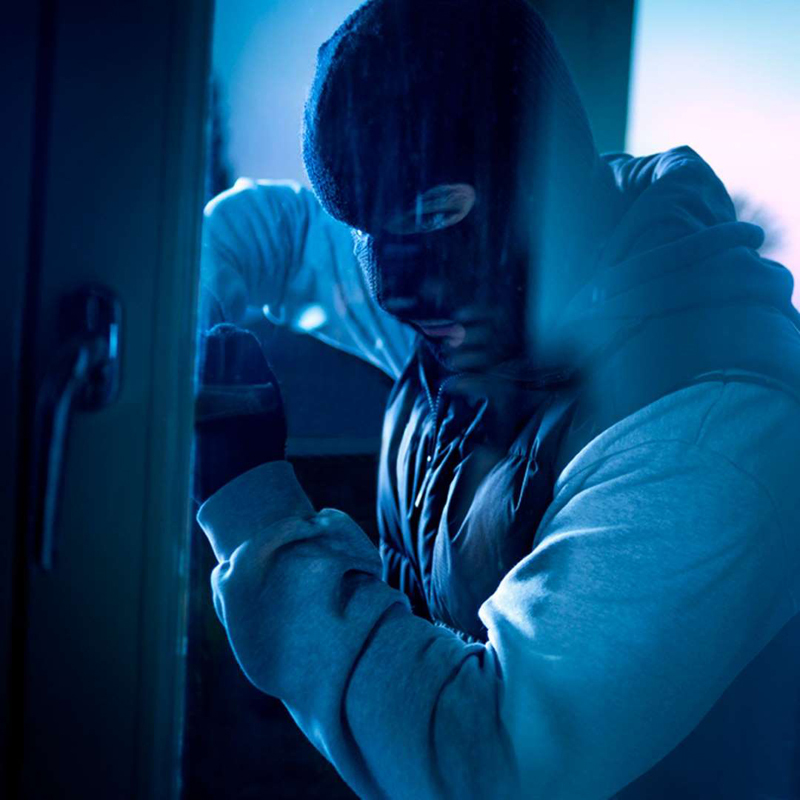 On average, there are 1.03 million break-ins each year, according to the U.S. Department of Justice. And according to the FBI, one burglary occurs every 20 seconds. 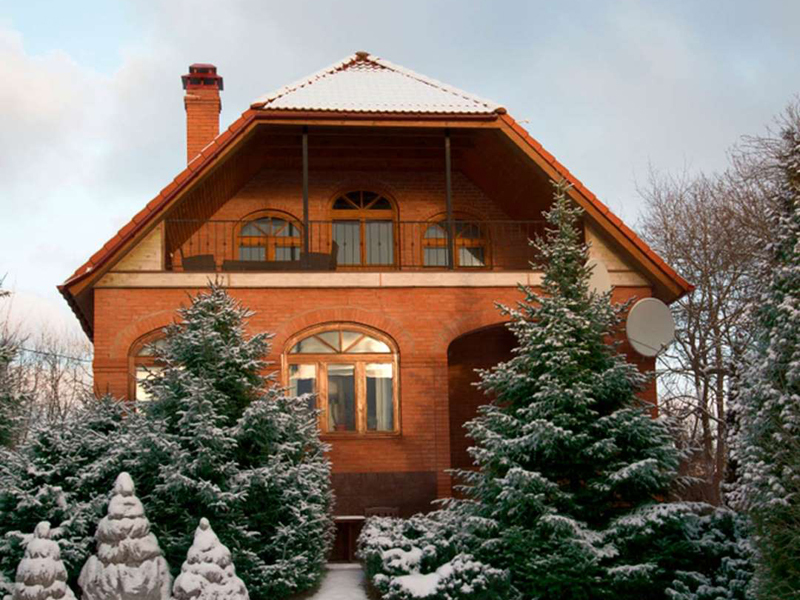 To help theft-proof your home this winter, consider these 11 easy tips. Thieves know when to take advantage and leaving your sidewalk, walkway or driveway snow-covered makes burglars think you're not home. 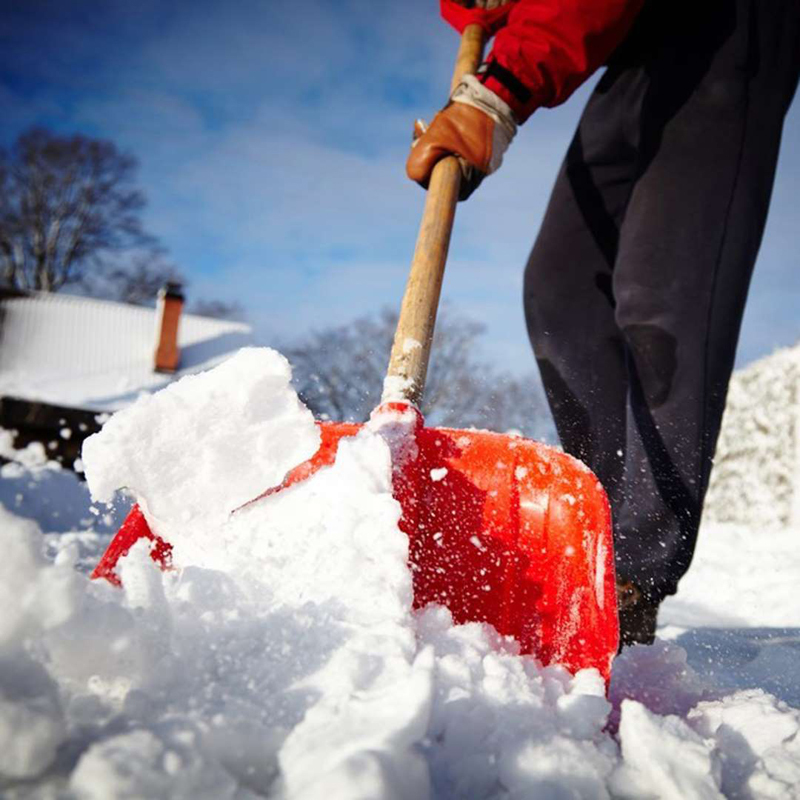 Keep all walkways and driveways shoveled during the winter months and have a friend or neighbor shovel if you plan on being out of town. Consider investing in a home security system. There are many on the market to choose from, including systems with cameras, alarms and many of them can be controlled via your smartphone. 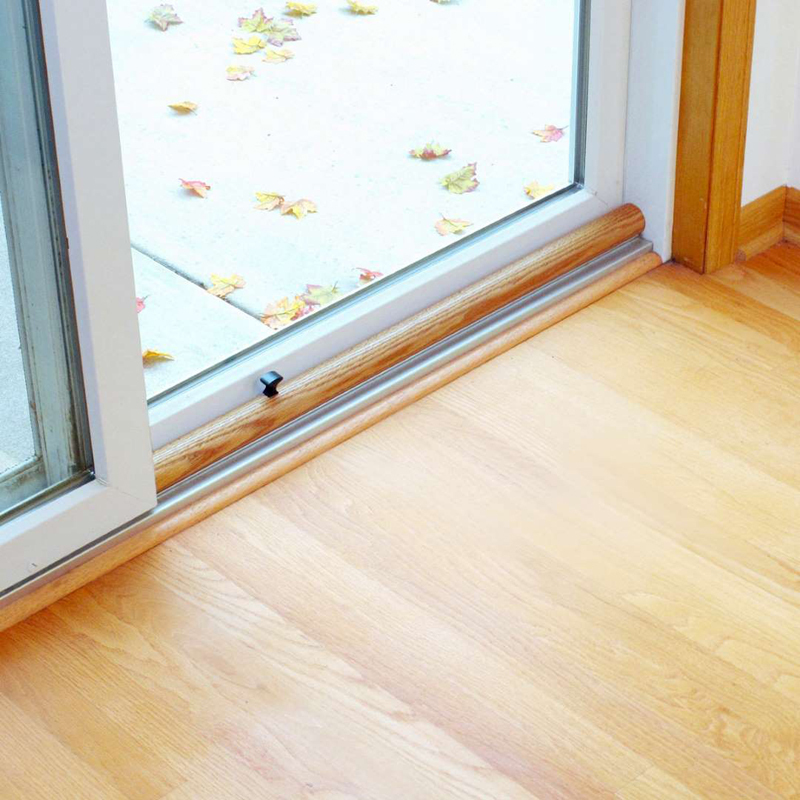 Burglars love patio doors as they tend to have easy-to-break-into locks and can be flimsy. Secure any patio doors this winter by installing a lock behind the sliding door that prevents it from being forced open from the outside. You can also put a piece of wood the door track. Installing a glass-break detector will also scare off any would-be thieves who try to smash the glass. This winter, take the time to add a second lock to the front and back door and don't forget to use it. 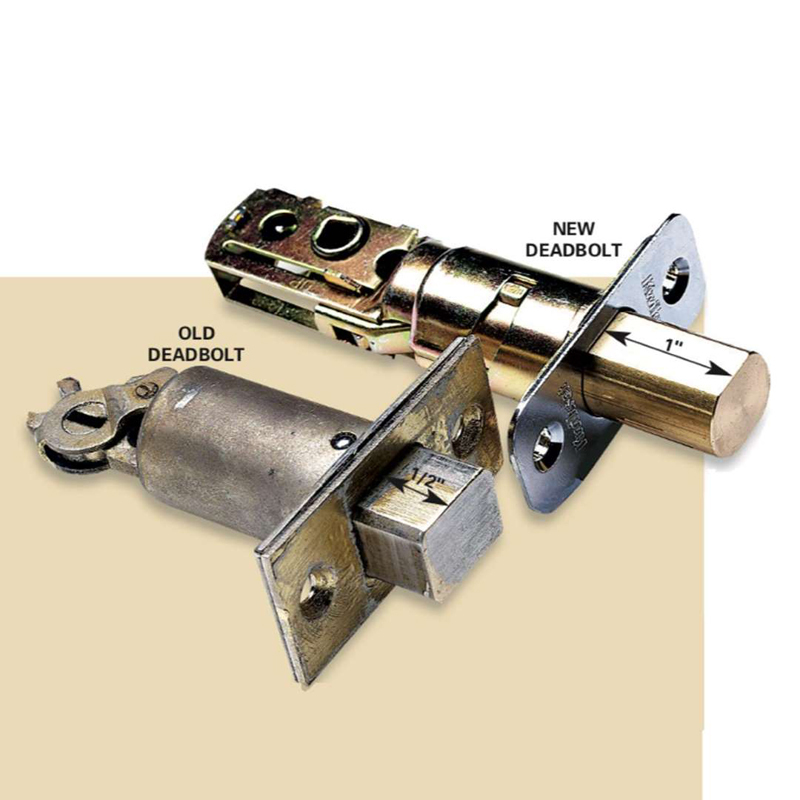 Regular door locks can be easy to break open so make the second lock a deadbolt. You can also increase security by adding a keyless number-pad lock which lets you set the code and you can easily change it when needed. It doesn't matter if it's winter or summer, burglars often break windows to get inside. 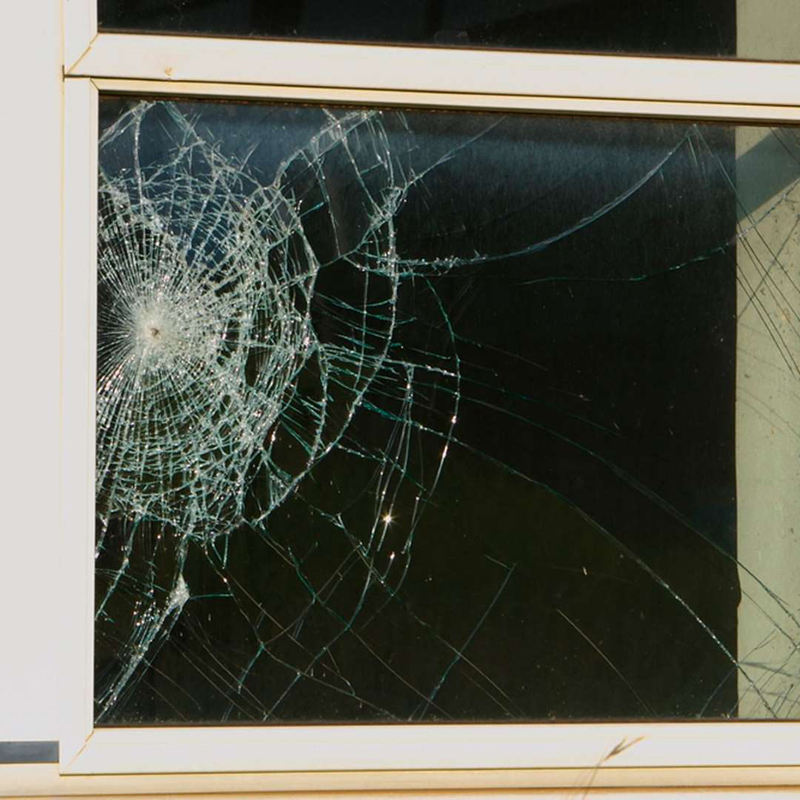 Anti-shatter window film keeps the window intact even if someone tries to smash it. Window film kits are sold at home improvement stores and can also be found on Amazon. Motion detector lights can help stop burglaries as burglars won't want to try to break-in when they are in the spotlight. Set up motion detector lights on your garage, and near any other main points of entry to your home. Don't let burglars know you're not home. Pull the shades or close the blinds when you're not home so you're not an easy target. Also, keep any pricey items such as televisions, expensive stereo systems and computers out-of-sight from windows. When you get to know your neighbors, you can look out for each other. There may come a time when a neighbor notices something suspicious happening and lets another neighbor know. Or a neighbor will pick up your mail and shovel your walkways when you're on vacation to make it look like you're home. They may also see you left the garage door open and close it for you. This neighbor buddy system can be invaluable. Be aware of letting the hedges or shrubs overgrow and provide burglars a place to hide right outside your home. 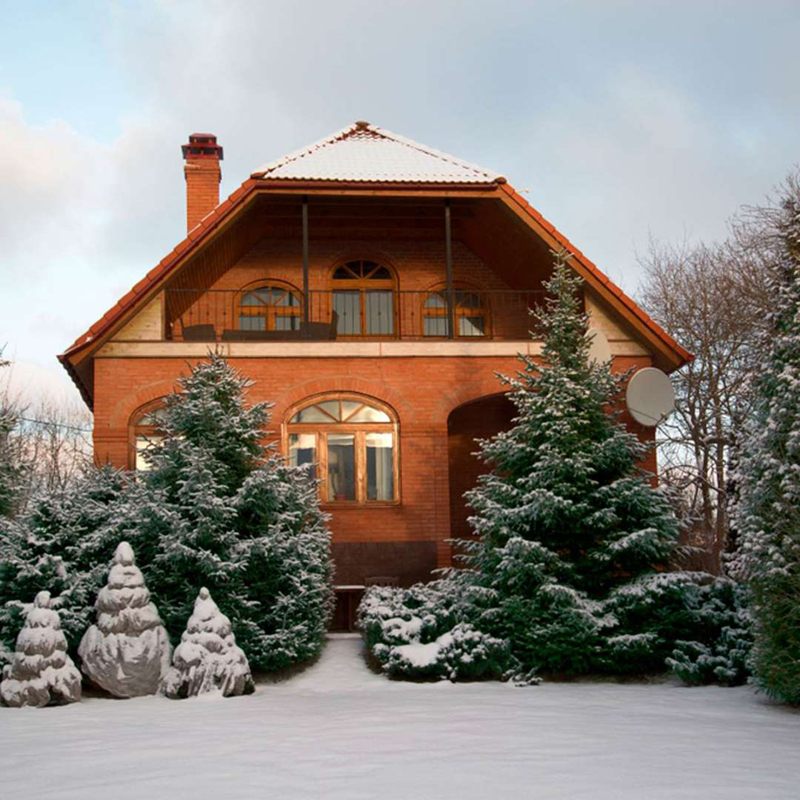 Keep landscaping tidy throughout the year so burglars won't have a place to take cover. 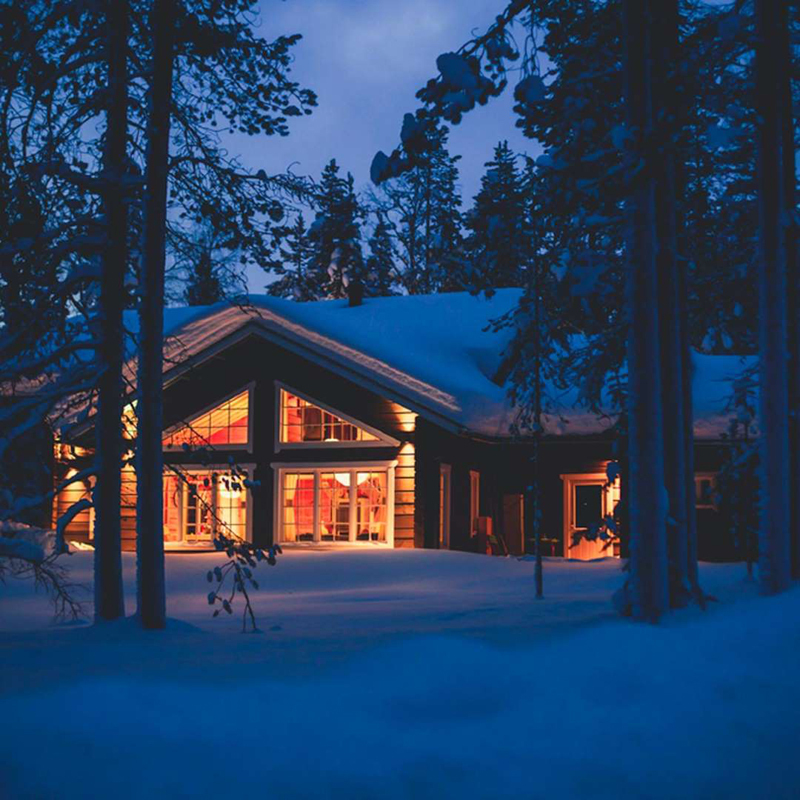 Lights are an indicator that someone may be home. When leaving for a few hours, leave a light on or use a timer so lights go on automatically. You can also keep music playing to trick would-be burglars. 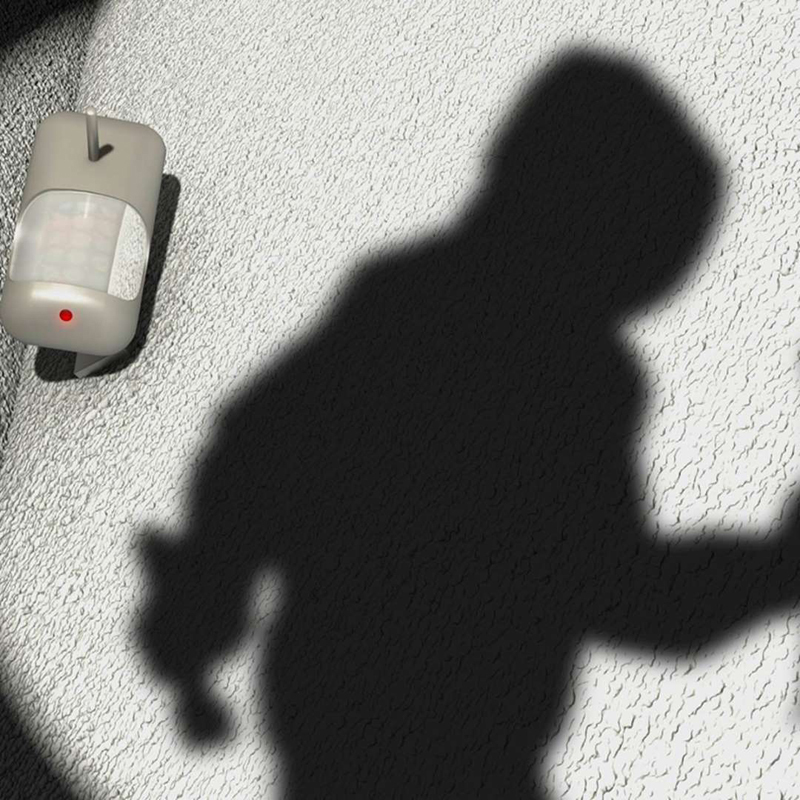 To prevent home theft this winter, think like a burglar. Take a walk around the outside of your home and see if there are any spots burglars could take advantage of. Never leave a spare key under the door mat or flower pot as thieves know all about these spots. Make sure all locks on windows and doors are working properly and never leave a ladder out for burglars to use.